Tuesday nights episode got started with Blake Shelton repping a blonde hair wig, inspired by Adam’s hairstyle. Adam had to laugh as he asked Blake what was on his head. Blake responded with a quick, “Exactly!” Nice one Blake, but let’s let Adam have the blonde hairdo. I don’t think you pull it off too well. The second night of the Live Playoffs started off with Gwen’s team. I knew who was on her team, but was reminded again of how good her team is! This is an interesting song choice! Based on his rehearsal, I could tell his arrangement was going to be A LOT different. As Gwen’s comeback artist, he definitely wanted to remind Gwen why he was the one she chose to bring back. Well, I think Johnny did just that! He gave us his rendition of the Selena Gomez hit and I think I liked his version better than the original. His vocals were spot on throughout his entire performance and his stage presence was great! Although his vocals were close to perfect, I didn’t feel like there was that “wow” factor. If America doesn’t choose him, I could see Gwen choosing him, solely based on their connection with each other! I wonder what America will do?!?!?!? I’m a big fan of this song and love listening to people sing it. The melody of the original is so unique and interesting. For that reason, I was bummed that Troy didn’t stick a little closer to the melody. His delivery of the song was powerful and his vocals were great, but a part of me wanted to hear more of the original melody come through. This is totally a personal preference, so some people may have loved it more than the original. No doubt (no pun intended) Troy is an incredible vocalist and a potential front-runner in this competition. I just prefered a few of his past performances over this one. Wow! Quizz came out for this first live performance and crushed it! He is the youngest kid in the competition, but performs with so much confidence and ease. I’m pretty sure there wasn’t a nervous feeling in his body as he owned every part of the stage. Quizz is all around impressive and is someone that could go far this season. At times I felt like the arrangement was a little too slow and I could’ve done without a turn or two, but that’s probably because I can’t do them as smooth as he can. This was an all around solid performance! Brennley did a great job. I love how she floats from her chest voice into her falsetto. There were times when I thought those falsetto notes could have cut through a little better, but that may have been that the music was a little too loud. It was great seeing her play guitar and then command the stage at the end of her performance. Just like with her knockout performance, she seems to do a great job singing more of the intimate-ballad types of songs. I’d love to see her do an upbeat song for her Top 12 performance. I think that performance secured a spot for her in the Top 12. However, it’s not my call! We’ll see! I was so glad to hear that JChosen’s mom is doing better, after suffering from a stroke. It has to be tough going through something like The Voice, knowing that someone close to you dealing with health issues! As for his song, I had never heard this song before hearing him sing it. I wasn’t a huge fan of the song choice. I know what Gwen was going for when she gave him the song, but I don’t think it allowed JChosen to showcase what he could truly do with his voice. The gift that he has is out of this world, but he didn’t look as comfortable with this performance as he has looked for past performances. Hopefully America see’s his talent for what it is and pushes him through to the Top 12, because I want to see him sing again! Hunter has one of the coolest voices I’ve ever heard. Every time he hits those high falsetto notes his voice remind me of Chris Martin from Coldplay. His unique tone is definitely going to take him far, not just in this competition, but in the “real” music business! The first half of his performance was more reserved and then at the end he really belted it out. I think his blind audition was the last time I heard him go for those higher notes in his belt. Singing a Sia song as a guy definitely isn’t an easy task. I’m sure he went to Troy for some advice, considering troy performed “Chandelier” for his knockout performance. I’ve been a fan of Hunter since the beginning and look forward to continue watching him evolve as an artist! I’ll buy your album Hunter...watch me! Moving on to Team Adam…. Talk about starting out on the right foot! As Team Adam’s comeback artist, Johnny got things started with his energetic performance of a classic soul song! I felt like I was watching a Johnny Hayes concert. He moved around the stage effortlessly selling every single word he was singing. He had Adam moving in his chair and had me moving in mine. I’d be curious to see Johnny do something a little out of his comfort zone, as far as song selection is concerned. Clearly songs like this are in his comfort zone. Having him take a song from a totally different genre and bring it into his world, could be a recipe for something special. Congrats on a great performance Johnny! Glad to see you back on The Voice stage. I always get nervous when artists sing this song. It’s such a tough one to pull off due to its wide range, but Hanna did a really nice job. The first half of her performance was soft and sweet and the second half was powerful and showcased her HUGE range. I feel like with time her higher notes will come out sounding more full and have more body. Right now, they were a little thin and sounded screamy at times, but she is young. As her voice matures her voice is only going to get better. I’m not sure if this performance will be enough to get her into the Top 12, but regardless I could see her growing into an extremely powerful singer. Congrats on pulling off such a difficult song, Hanna. I give you MAD props! There’s no denying Josh’s talent. The guy has got some MAJOR pipes. His higher falsetto is super strong and he has an effortless high belt. This is a tough one for me because I’m not super into classic rock however I have a HUGE respect for what Josh does. In today’s music scene, I think it will be especially tough for Josh because of the genre of music that he fits into. Classic rock isn’t as big as the top 40/alternative pop world. That’s not to say he couldn’t go on to be a huge successful star, it just means it is going to be a little harder for him. I’m curious to see what America thinks! SIDE NOTE: On the show I was considered a Top 40 pop artist. 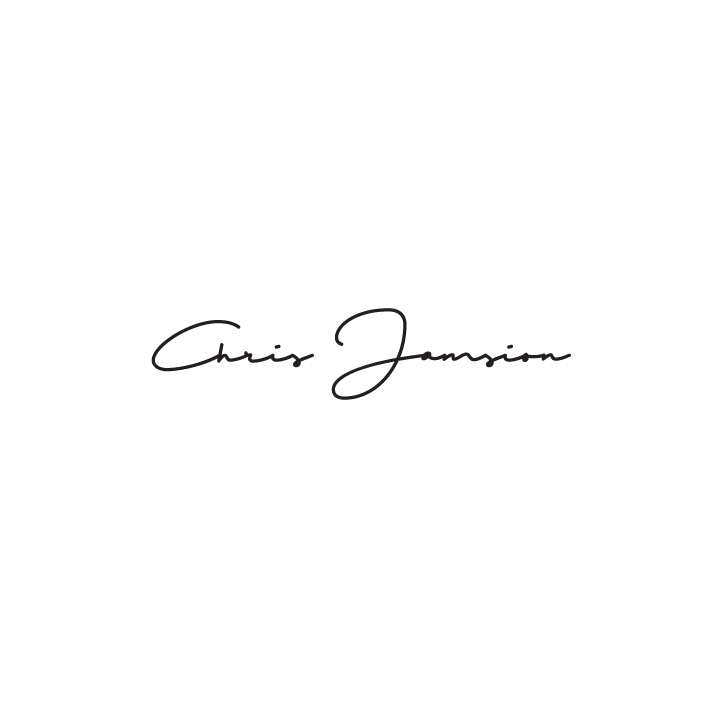 I put out my last project “I Am Chris Jamison” last August labeled as that same genre. Since putting that project out and continuing to write and produce new music, I’m realizing that I don’t fit in the top 40 pop world. Honestly, I’m not sure where I fit. Yesterday I met with a friend of mine to discuss my future project and told him that I wanted to create something different and unique. Something that I would truly enjoy listening to. 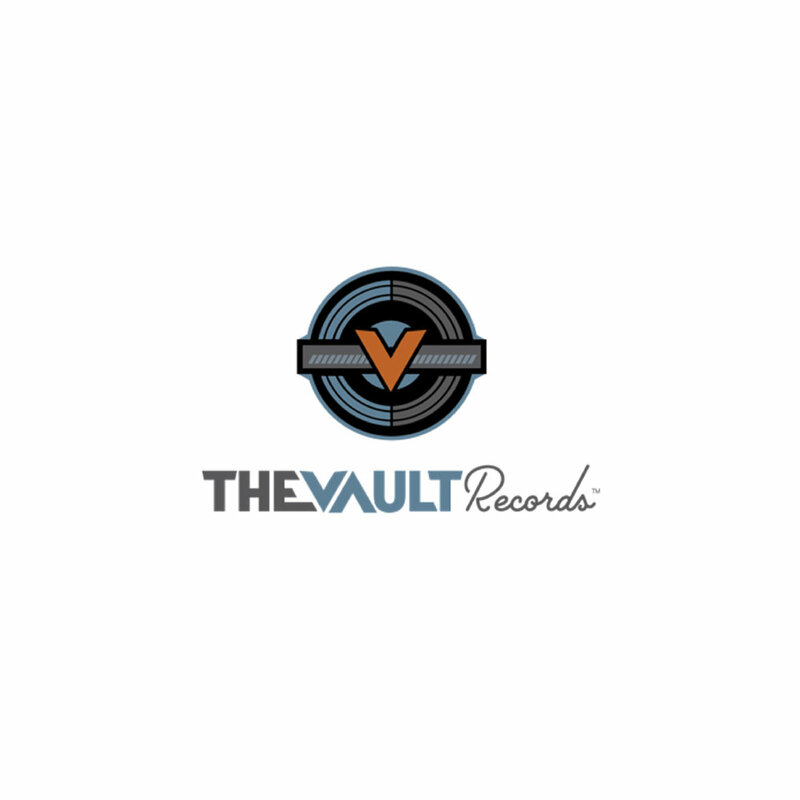 I’m not sure where I’m going to end up, but I’ll keep all of you in the loop as the music evolves! I’ve enjoyed listening to Mark since his blind audition. Honestly, he reminds me a little of myself. The Voice is definitely going to push him as the heartthrob, pop artist (which is what they made me out to be...I’m not sure I agreed with that and it actually wasn’t a clear representation of who I was as a person, but that’s on me for not speaking up!) Mark had a tough song to sing. Jon Bellion is an incredible vocalist and producer. I haven’t heard many people cover this song and i’m sure it’s because of its difficulty. There were some really nice parts of his performance but there were also parts where he fell flat when he had to reach for some of those notes that sat in the upper part of his register. With that being said, there is something about him that makes me think we haven’t seen the best of Mark Isaiah yet. The performance where I turned the corner was my top 12 performance of “Jealous” and if he makes it there, that could be Mark’s big performance as well! Songs from Carole King’s catalog are perfect for Lilli, but i’m not sure if it was a song I would’ve picked at this stage in the game. You definitely want to come out during the Live Playoffs with guns blazing, and this song choice seemed like the safer choice. Adam picked it, so I blame him lol. As I look back on my song selection for the live playoffs, “Don’t” by Ed Sheeran wasn’t really a great song choice either. Luckily Adam gave me another chance and chose me to continue on in the competition. Lilli is a great performer and has a really nice tone, but there are a ton of great singers this season so the competition is tough. There wasn’t a lot of peaks and valley’s to her performance, which makes me think that it won’t stick in people’s minds. Like I said before, not my call so America could’ve loved it!! Congrats on a good performance Lilli! Mr. Larson is so FREAKING good. The song choice was perfect! Jesse sang notes that I’ve only dreamed of singing. He brough something to the stage, with his growl (either he hasn’t done this yet or I completely missed it in his past performance) and the runs he was singing made me make the weird faces you make when you hear something that is just too good (musicians know what I’m talking about!). Jesse has continued to evolve with each step in the competition and I think is a shoe-in to the top 12. I would honestly be SUPER surprised if he wasn’t voted through by America or saved by Adam. Adam face was lit up as he watched him perform. At times he was also making those weird faces I was talking about. I wouldn’t be mad if Jesse sang only Stevie Wonder songs for the rest of the season! Time for everyone’s least favorite part. I’d give you my predictions but I have NO idea how these results are going to go. Gwen then had the tough decision of choosing one more artist to move on to the top 12. After showering her remaining artists with compliments, she chose to keep Troy Ramey in the competition. I think she made the right call. While I have been a huge fan of JChosen since the beginning and would have loved to seem him move further, Troy is really talented and someone that I could see doing really well throughout the rest of the competition. Congratulations Troy! I’m excited to see what you do for your top 12 performance. With only 15 seconds to spare Adam saved Mark, allowing him to continue on to the top 12. Although there were some iffy parts to his performance, he does remind me of myself. Guess what. Adam also saved me, giving me the chance to move on to the top 12 and ultimately finish in 3rd place (I prefer to say second runner up). At this point it is anyone's game. Mark, congratulations. I have a feeling you’re going to crush your next performance! I apologize in advance for any big spelling or grammatical errors. I’m writing this from an airplane and am running on minimal battery, but wanted to get this out to you ASAP. Next week we head into the top 12 performances and the competition will continue to heat up. Just a little update on what’s going on with me: I’m currently headed to LA for two days of rehearsals in preparation for a show that I will be singing in and narrating in Niagara Falls. The story of the show is told through dance (don’t worry I’m not dancing!) and myself and another vocalist will be singing the music. I’ll make sure to keep everyone updated and give you guys an inside scoop to the rehearsal and show. Sign up with your email address to receive news and updates from Chris!